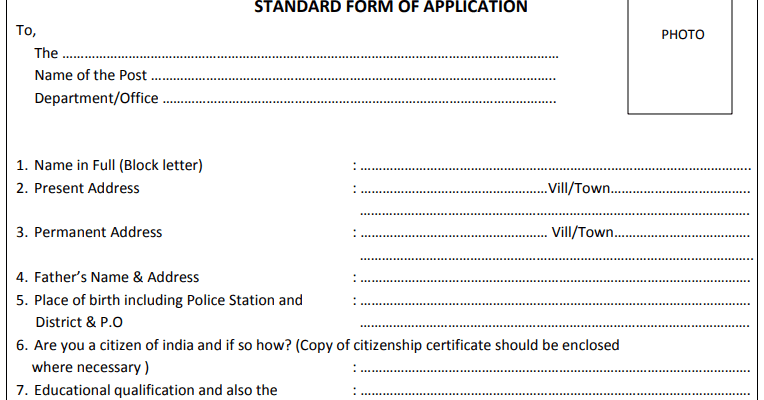 Application are invited from intending candidates, who are citizens of India as defined in the Articles 5 to 8 of the constitution of India in prescribed Standard Form of Application as given in Part-IX of the Assam Gazette, for filling up the vacancy for the post of Driverin the Directorate of Accounts and Treasuries, Assam, Guwahati-6 in the scale of Pay Band -2 (Rs.5200/- 20200/-) + Grade Pay: Rs. 2100/- plus other allowances as admissible under rules. 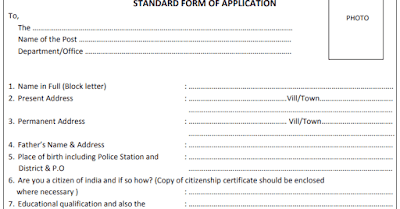 The applicants should submit their application along with photocopies of all testimonials regarding qualification , age, caste, employment exchange registration card and 3 (three) copies recent passport size photograph of the candidate with his signature at the top. Application should reach the office on or before 20.06.2018. Any application received after the date as well as any incomplete application shall not be entertained. Government servant should apply through proper channel. The undersigned shall not be responsible for any postal delay. The candidates call for appear in the interview to be held at a place and date to be notified later on. Educational Qualification: The minimum educational qualification of the candidate is required up to HSLC or equivalent examination passed. He should also have a valid Driving License issued by the competent authority. Age Limit: A candidate must not be less than 18 years and not more that 38 years as on 1st January ‘2018. No TA/ DA is admissible for appearing in the interview. Canvassing in any form will be treated as disqualification. Directorate of Accounts and Treasuries Guwahati Recruitment 2018 Advertisement Details is here.